Optical art is to make use of the illusion of human beings, so that static images look like dynamic or make the visual effects of contrast. 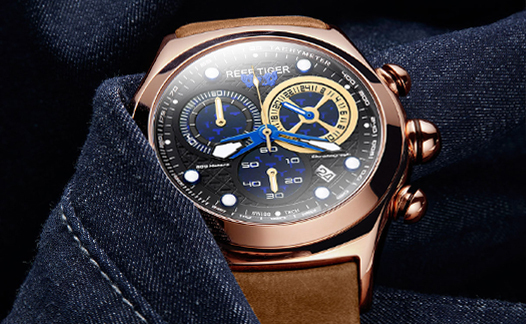 Reef Tiger takes the elements of the illusion art, and gives full play to the fantasy three-dimensional effect in the small space of the dial. The unique visual movement is like breaking through the mirror. Aurora Dragon watch dial is like a sacred ride in an ancient world, and the Dragon scale and shadow effect are well matched, both the explosion and the vitality, and the name of the Dragon is a perfect match. 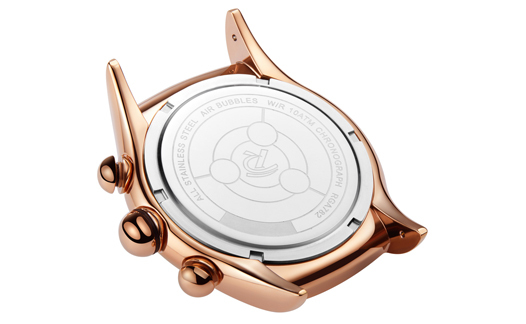 The 45mm watch is round and smooth, and the spherical crown is set with a round of rubber ring. 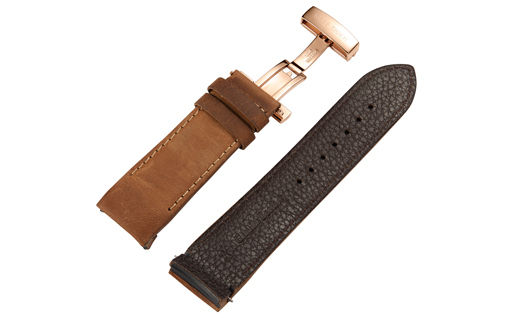 And the full-sized case is fitted with a short and concise curved lug, which is close to the wrist. It is comfortable and reveals personal style. 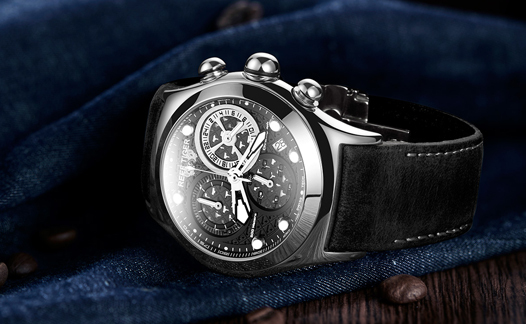 The Aurora Dragon watch adopts RT685 quartz chronograph movement, which saves the trouble of adjusting time. At the same time, the zero error rate enables you to grasp the time accurately and take time to face the challenges of life. 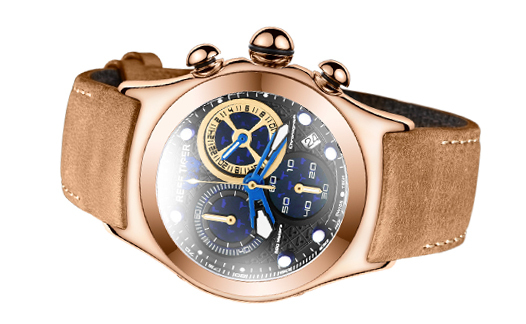 The special grain of crazy horse leather strap with the passage of time will become with rich texture, add a few retro colors for contemporary air Bubble wristwatch. Imported Italian calfskin, with same color cotton handmade, soft and breathable, brings a good wearing feeling.